Home/Styled Photoshoot/Welcome to our new website! 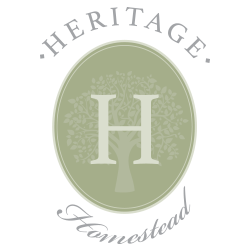 Welcome to Heritage Homestead’s new website! 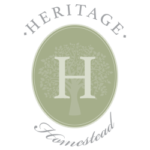 We want our site to not only be a place you come to inquire about a wedding, but we want it to inspire you as well! 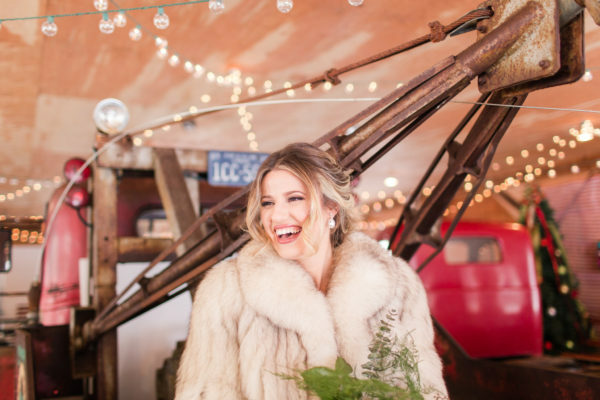 Here in our blog we’ll we writing about wedding design, trending styles, vendor spotlights and local foods – all of the things we’re passionate about! Be sure to check back soon for more content!